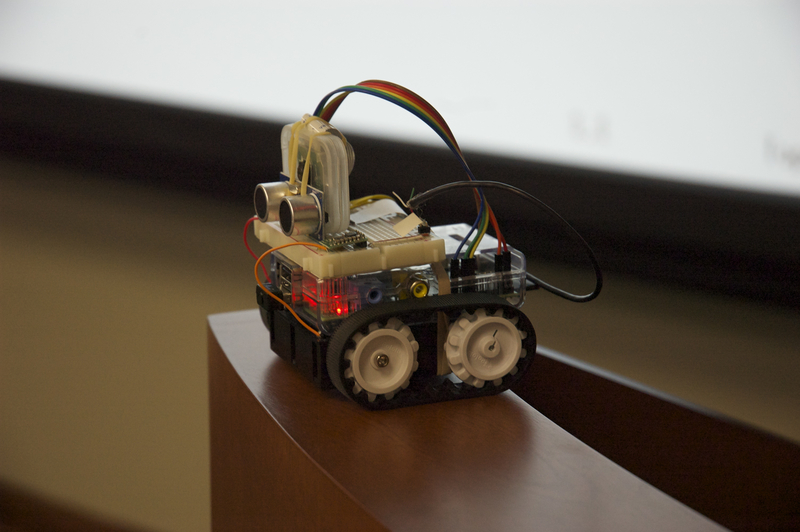 The LSU Center for Computation & Technology (CCT) will host the PyFUN Programming Summer Camp for boys and girls entering grades six through eight (6-8) in the Baton Rouge and surrounding areas. 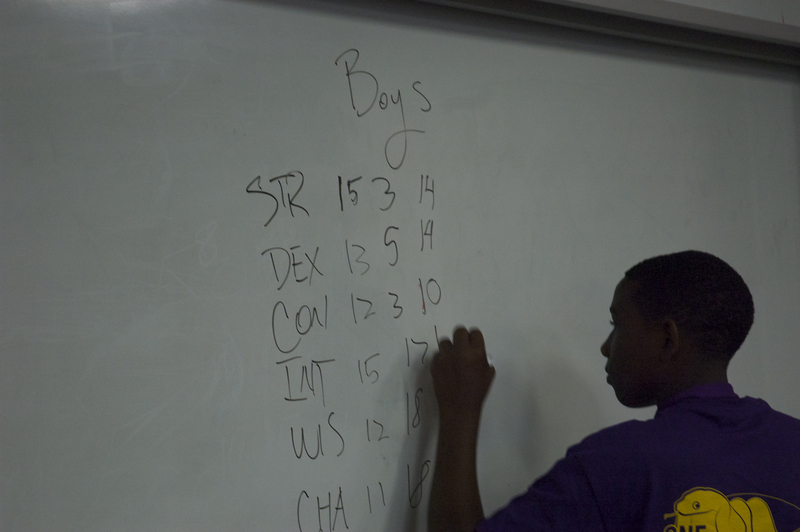 WHO: Middle school age children (entering grades 6-8) in the Baton Rouge and surrounding areas. General computer knowledge required-this is a beginner level course. 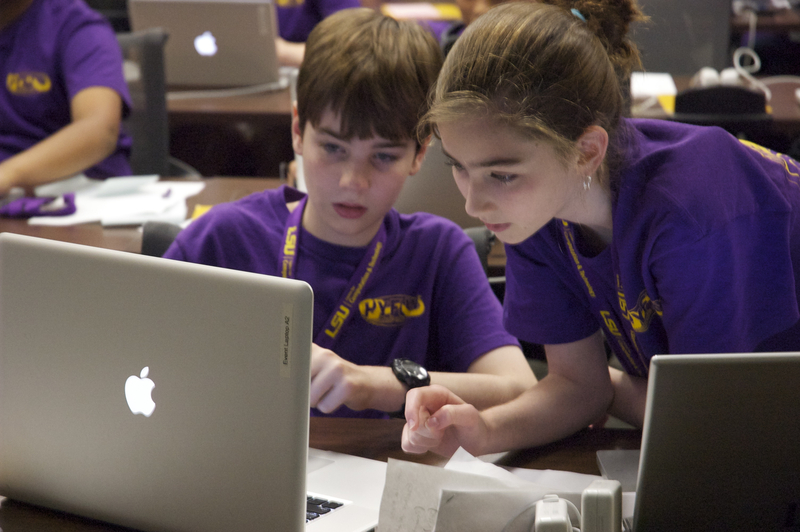 For all LSU Center for Computation & Technology summer camp information, visit https://www.cct.lsu.edu/cct-events. For a listing of other LSU pre-college camp offerings visit: www.lsu.edu/camps .